My Community Diary is the one place Australians find quality, online health and community event information to meet these challenges now and in the future. Accessible on any smart phone, tablet, laptop or computer. We're mobile. Find events happening around you. Choose your language for easy access. 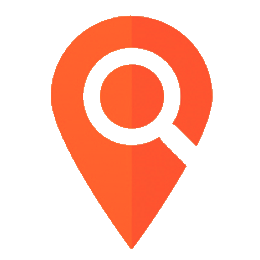 Search for events in your local area. List your Organisations events for free. Plan, research, refer and communicate data and analytics. The place for health and community event information. My Community Diary lists events run by organisations that provide services that are free or subsidised to the public in thousands of locations across Australia. These events are aligned into various Community Diaries. Use the map or the links below to view the various Community Diaries we currently provide. Alternatively, just use the search fields at the top of the page to find what you are looking for.